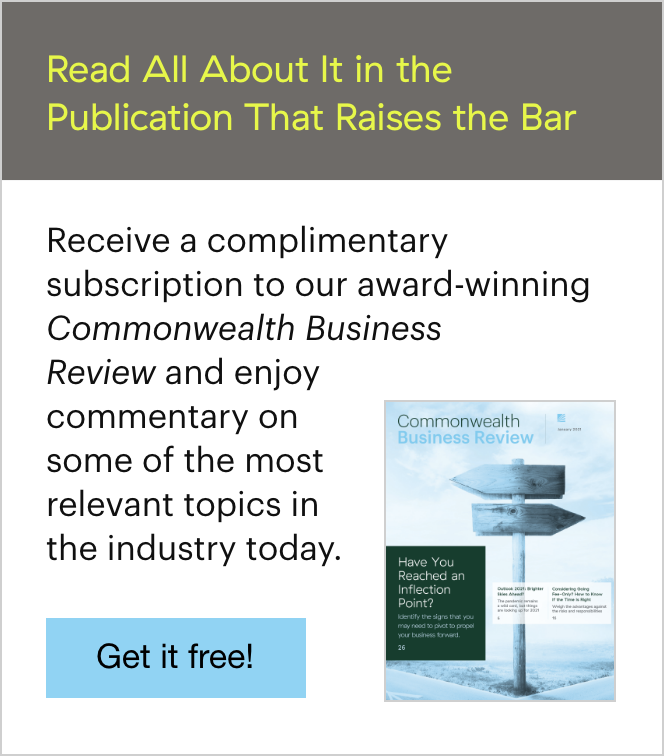 As the baby-boomer generation reaches retirement, you are likely to find yourself on the receiving end of more and more of your clients' social security questions—and the scenarios can be extremely complicated. 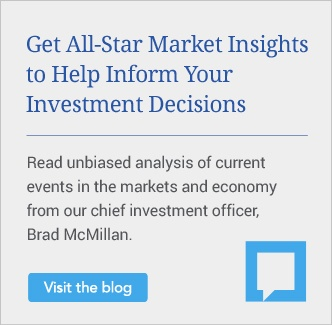 You and your clients may be leaving money on the table if you don't understand the fundamental rules regarding these retirement benefits. Here, we aim to answer some of the more complex questions clients are asking today, all with the help of a hypothetical couple: James and Mary. Q: What happens if James claims his benefits early? A: If James claims his worker benefit before his full retirement age (FRA), the Social Security Administration (SSA) will reduce his benefit by a certain percentage (based on his birth year) for each month before FRA that he's collecting. His social security benefits will be permanently reduced; consequently, Mary's survivor benefits may also be reduced. Q: What if Mary claims her spousal benefit early? A: Mary will be deemed as applying for both her spousal benefit and her own worker benefit. She will not earn delayed retirement credits on her own benefit, and her benefits will be permanently reduced. When Mary claims early, the SSA will reduce her spousal benefit by 25/36 of 1 percent for the first 36 months and then by 5/12 of 1 percent in each month that follows. Q: If James took his worker benefit early, will Mary's spousal benefit be reduced? A: No; the SSA calculates spousal benefits based on James's FRA amount, regardless of when he took his own benefits. Though her benefit would not be reduced in this scenario, she also wouldn't benefit from delayed retirement credits, since spousal benefits are based on the worker's FRA amount. Mary's spousal benefit will be reduced, however, if she claims it before her FRA. Q: What happens to Mary's worker benefit if she also receives a government pension? A: If Mary has qualified for social security and has a government pension on which she didn't pay social security taxes, her worker benefit will be reduced by the Windfall Elimination Provision (WEP). The WEP will reduce her worker benefit by a factor based on Mary's year of birth and the number of years of substantial earnings she has. Her worker benefit cannot be reduced by more than half of her pension amount. Q: Will the WEP affect James's spousal benefit based on Mary's record? A: Yes; James will not be able to take more than one-half of Mary's FRA benefit after it's reduced by the WEP. So, if Mary's FRA amount is originally $2,000 but is only $1,000 after the WEP reduction, James would only be able to receive up to $500. Q: What happens to Mary's spousal benefit if she also receives a government pension? A: If Mary collects a government pension on which she didn't pay social security taxes, her spousal benefit will be reduced by the Government Pension Offset (GPO). The GPO will reduce her spousal benefit by two-thirds of her pension amount. For example, if Mary's spousal benefit is $1,000 per month, but she also collects a government pension of $600, the spousal benefit will be reduced by $400; therefore, her social security payment would be only $600. Q: Can James continue working while receiving social security benefits? A: Yes; however, if James has not reached his FRA and collects qualifying income, he may trigger the earned income deduction. The SSA will deduct $1 from James's benefit for every $2 he earns over $15,720 (for 2015). Once James reaches FRA, the benefit he's entitled to will no longer be reduced. Q: What happens when James triggers the earned income deduction? A: Let's say James has an FRA of 66 and begins collecting social security at age 62. He has $10,000 in earned income deductions and otherwise should be receiving $2,000 per month in benefits. The SSA will not pay benefits for the first five months of the year (10,000 ÷ 2,000 = 5). Starting in the sixth month, James will receive his normal $2,000 for the remainder of the year. When James reaches FRA, his benefits will be recalculated as if he had claimed benefits five months later than he actually did. Thus, instead of taking a four-year reduction for retiring at age 62, James's benefit would be reduced as if he only applied three years and seven months early. Q: What benefit is Mary entitled to if James passes away? A: If Mary is at or above FRA and James passes away, Mary may be entitled to 100 percent of what James was receiving if that amount is greater than her worker benefit. She can elect to take a reduced survivor benefit beginning at age 60, but that benefit will be reduced up to 38.5 percent. Q: If Mary already applied for benefits, is she allowed a do-over? A: If Mary has applied within the last 12 months and is receiving social security benefits, she may be able to withdraw her claim and reapply at a later date. If Mary does decide to withdraw the application, she must repay all benefits received, including any received by James or their children. If it has been more than 12 months since she became entitled to social security benefits, however, she cannot withdraw the application. Q: If it has been more than 12 months since Mary applied for benefits, what are her options for withdrawing her claim? A: If Mary has reached FRA, she may voluntarily suspend her social security benefits and any other benefits received on her earnings record without having to repay. Her suspended benefits would earn delayed retirement credits of 8 percent for every year of voluntary suspension up to age 70. Say Mary is collecting 75 percent of her FRA amount at age 62 and she voluntarily suspends from FRA to age 70. She will earn 32 percent (4 years at 8 percent = 32 percent) in delayed retirement credits. Thus, starting at age 70, Mary will receive 99 percent (75 percent x 132 percent = 99 percent) of her FRA benefit. Q: What if James suspended his social security benefits, but he and Mary suddenly need money? A: Any time after James has suspended benefits, he can request to forgo his delayed retirement credits and request his suspended benefits be paid as a lump sum. If James's FRA is 66, and he needs a lump sum to pay for unforeseen expenses at age 69, he can ask the SSA for three years of suspended retirement benefits and receive FRA benefits from then on. Q: Can Mary still receive spousal benefits if she and James divorce? A: If Mary and James were married for at least 10 years, and if Mary is currently unmarried, she can collect a spousal benefit as long as she is at least 62 years old. James does not need to have applied for his benefits for Mary to take her spousal benefit. As long as James qualifies, Mary can still apply provided that they've been divorced for at least two years. Even if James is remarried, Mary can collect on James's account, and it would have no impact on what James and his new spouse collect. If Mary remarries, however, she can only receive spousal benefits from her current husband, if eligible. Q: If James passes away and Mary remarries, can she choose which husband's spousal benefit to take? A: If Mary remarried at age 60 or older, she can choose the higher of her survivor benefit or her spousal benefit. If Mary received survivor benefits before she remarried or before her new husband became eligible, however, her survivor benefits will terminate upon her entitlement as a spouse. If Mary remarried before age 60, she would generally not be eligible for survivor benefits. The SSA website offers a host of helpful calculators and other resources to help financial advisors answer their clients' social security questions. By brushing up on the nuances of these retirement benefits, you'll be on your way to becoming a pro at social security planning conversations. 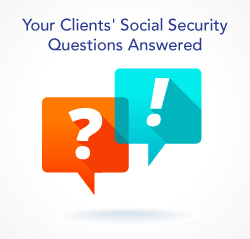 How confident are you in your ability to answer clients' social security questions? What tools do you use to identify the best claiming strategies for the? Tell us your thoughts below.